What is top of mind for your employees? Most likely it’s health care. A new study by the Employee Benefits Research Institute and market research firm Greenwald & Associates found that workers rank health care as the most important issue facing the country. The survey found that 26% of workers ranked health care as the most important issue in the nation, followed by immigration at 18%, the role of government (16%) and jobs (13%). 74% of workers cited health insurance as one of the top three most important benefits that they consider when looking for work. 52% of workers cited a retirement savings plan as one of the top three most important benefits that they consider when looking for work. 47% of workers said they were extremely or very confident about their ability to get the health treatments they need today. 34% of workers said they were confident about their ability to get needed treatments over the next 10 years. The fact that workers ranked health care the top problem in the country should give employers pause before they consider tinkering with benefits and shifting more of the cost burden onto their employees. And overall, it shows workers are concerned about their own ability to get the treatment they need under their current health plans. What this means for you is that you should work with us to explore the latest options available in the marketplace to reduce costs while not cutting into the quality of care. 20% of workers surveyed were extremely or very satisfied with the cost of their health insurance plan, as well as the costs of health care services not covered by insurance. 48% reported experiencing a rise in health care costs over the past year, (that’s less on average than what was found in previous surveys). 63% said higher costs had prompted them to exercise more and eat healthier foods. 51% said higher costs had prompted them to choose generic drugs more often. 45% of workers said they had delayed going to the doctor for symptoms that arise. 50% said they only went to the doctor for more serious conditions or symptoms. 82% of workers said they were extremely, very or somewhat satisfied with the quality of the medical care they receive. 50% of workers said they were extremely or very satisfied with their current health plan, and more than a third are somewhat satisfied. What you can take away from this survey is that in order to retain and keep talent, you need to ensure you have a solid health plan that doesn’t saddle your workers with too much of the cost burden. You should work with us to find the most cost-effective plans with good networks for your employees. As the job market remains hot, it’s imperative that you don’t go with the same plan year after year. 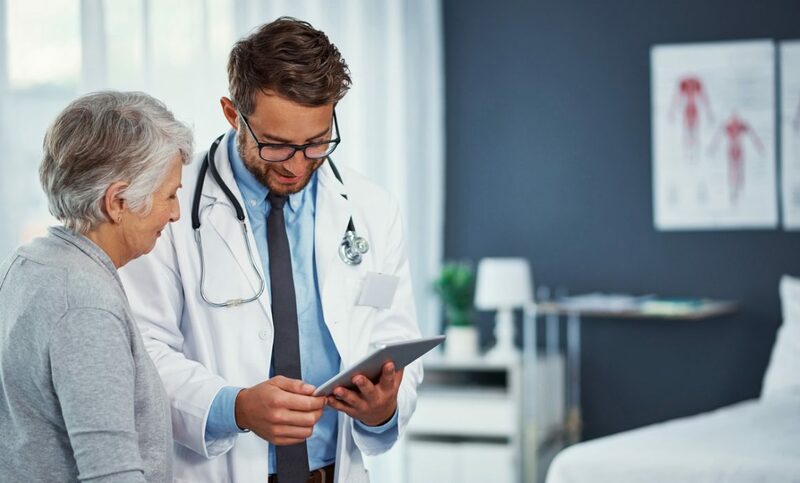 There are options to consider that can provide your workers with better care and less expensive services, such as telemedicine and health clinics.